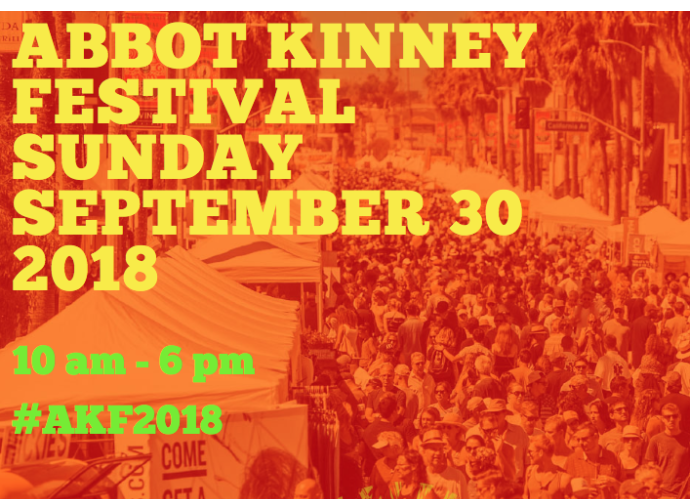 Gearing up for it’s 34th year, the Abbot Kinney Festival kicks off Sept. 30th 2018 from 10am-6pm. The festival will be hosted along the mile-long stretch of the famous Abbot Kinney Boulevard in Venice, California. The festival will host an array of food vendors, beer gardens, art galleries, clothing stands and more. 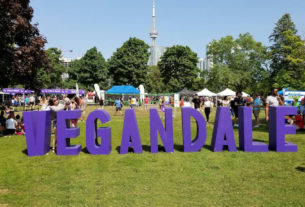 If you’re going vegan, a brand new vegan, or have already gone vegan there’s a handful of vegan restaurants with excellent vegan food in the area worth trying. Bright, bleached-wood outpost offering vegetarian (mostly vegan food) fare & juices in a relaxed space. 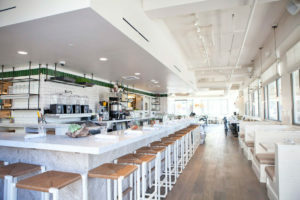 Also known as the “vegetable slaughterhouse,” this corner vegan food cafe, restaurant and juice bar treats their veggies just as butchers do to meat. 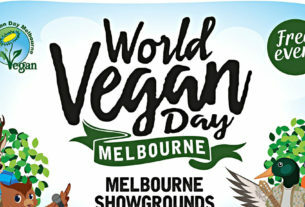 Those who live the vegan lifestyle day in and day out seek the culinary masters who bring you vegan food like Angel Hair Carbonara, Watermelon Sashimi and Cauliflower Pizza. 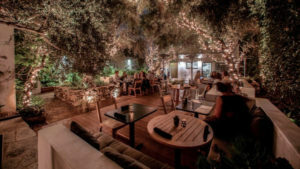 This quaint, tranquil vegan food spot located directly on Abbot Kinney shines with white walls and a beautiful gardenesque patio. If you’re living that vegan lifestyle this is spot for you. 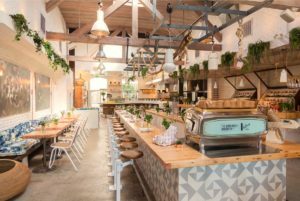 From plant-based cheeses, to butternut squash queso to their biodynamic wines this place is definitely a must stop if you’re in town for the Abbot Kinney Festival, or just in the mood for some high end vegan food. Food provided locally, fresh vegan food & drinks brought to you in a open, bright atmosphere with patio seating. This commonly visited vegan food cafe offers a variety food options no matter what you’re in the mood for. If you’re thinking about going vegan tonight and don’t want the touristy crowd stop by Cafe Gratitude and try some vegan food from around the world.